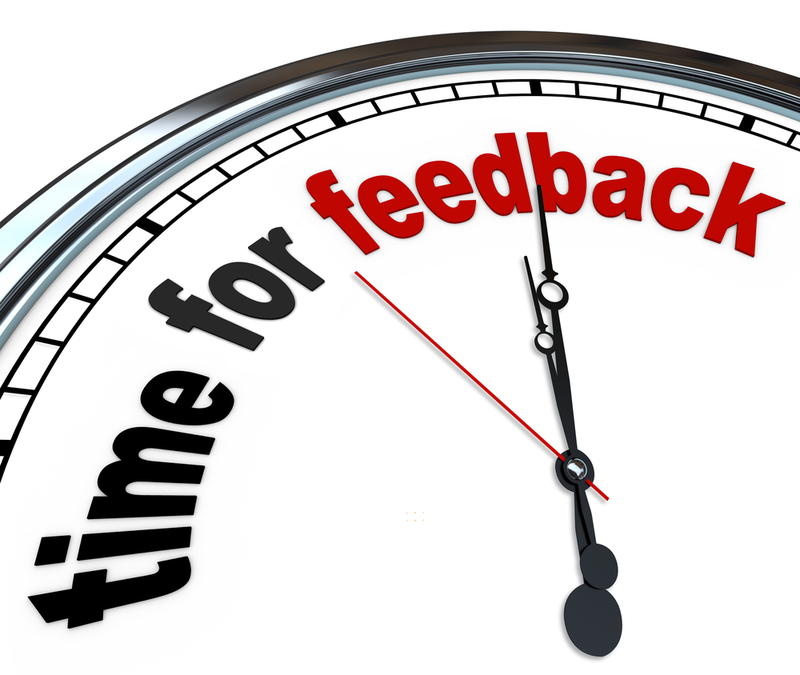 I love feedback and with the time I´ve gotten more receptive of it. Many years ago, it would have been different. I would have taken it too harsh and felt discouraged. I think that´s sign of growing up and I embrace this idea. Due to all in these insecurities, I’ve always looked forward for feedback, and expected the worst. However, some people have given me excellent feedback and I thank them deeply for that (even though I still feel they were condescending with me). You see, I’m actually my toughest reviewer, but isn’t´that the idea? If I were to believe that I write very well and that my writing doesn’t need improve, it would be a tragedy, I would be a mediocre writer. Being able to realize that there´s always room for improvement is awesome; I mean the “realization” part. The fact that you´re not that blinded and that you can find your own mistakes, it’s rewarding. 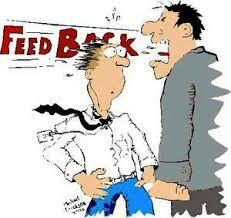 And believe me, there must be a bunch of people out there who still get sensitive with feedback, BS! This is not a career for being sensitive, it´s a career for those who accept all sorts of criticism, absorb them, and continue forward! The more you detect your mistakes, the more you’ll be able to improve and learn. Thanks for all the harsh reviewers out there. That´s what writers really need and I´m hoping to get as many as possible. That´s the only way up! I can totally relate. I’ve let a few friends read my manuscript as well as contracted a content editor. Although difficult to have one’s bubble burst, it’s extremely useful. As authors of a book, blog or whatever, we have to be open to sincere criticism. It can most definitely make our writing better for it. Thank you for your post. Thank you very much for reading my post and following my blog. 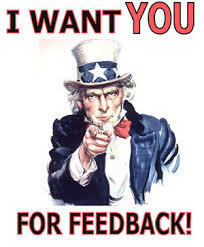 Feedback is an integral part of teaching as well. What I’ve seen so far is great! Where did you learn such excellent English? I know, many people don’t know how to handle feedback but it’s essential to listen to it . Thanks a lot for reading my blog post! Wow. You have a gifted brain! I could never learn a language that way. More than brain I will call it stubbornness 😉 once something gets in my mind, it’s very hard to drag me away from it.